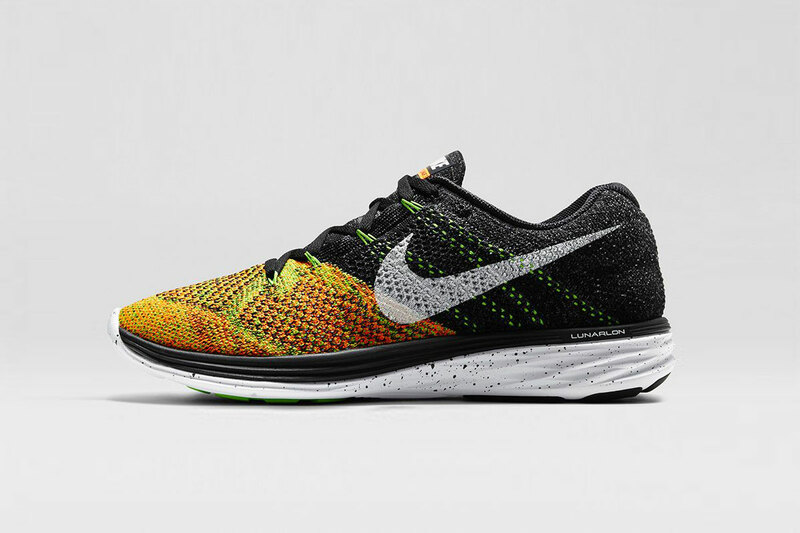 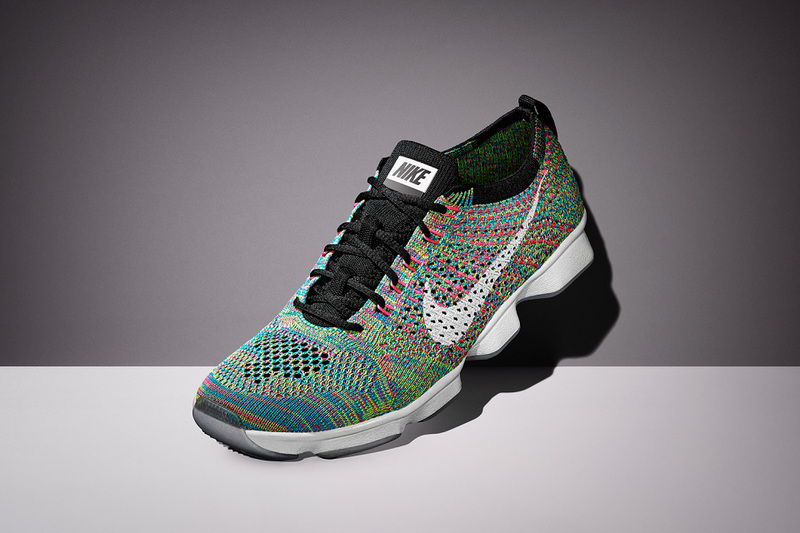 Nike introduces two strong limited edition multicolor colorways of the new Nike Flyknit Lunar 3. 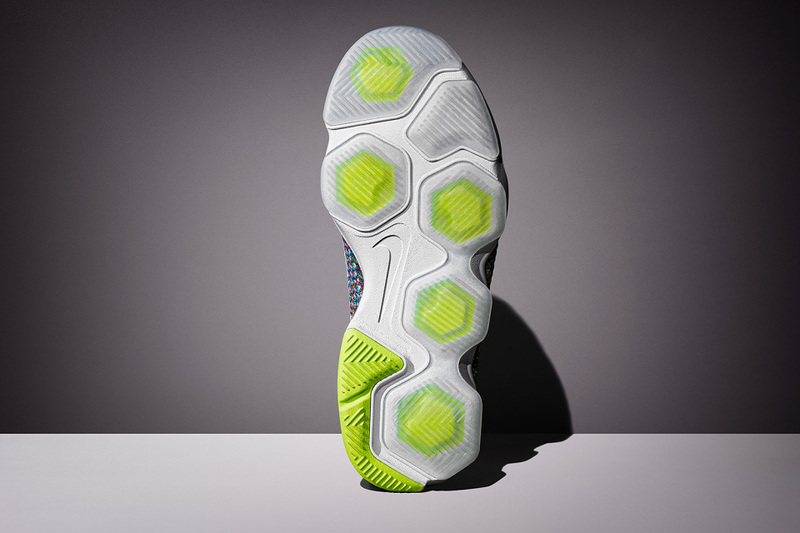 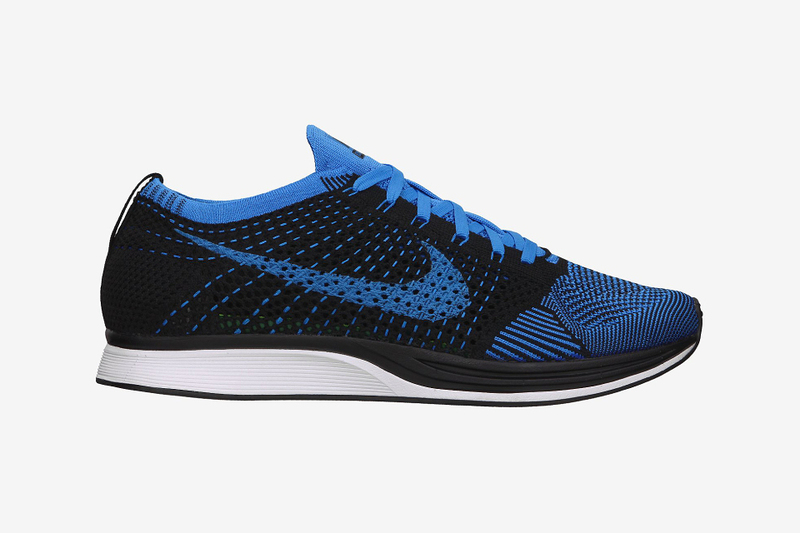 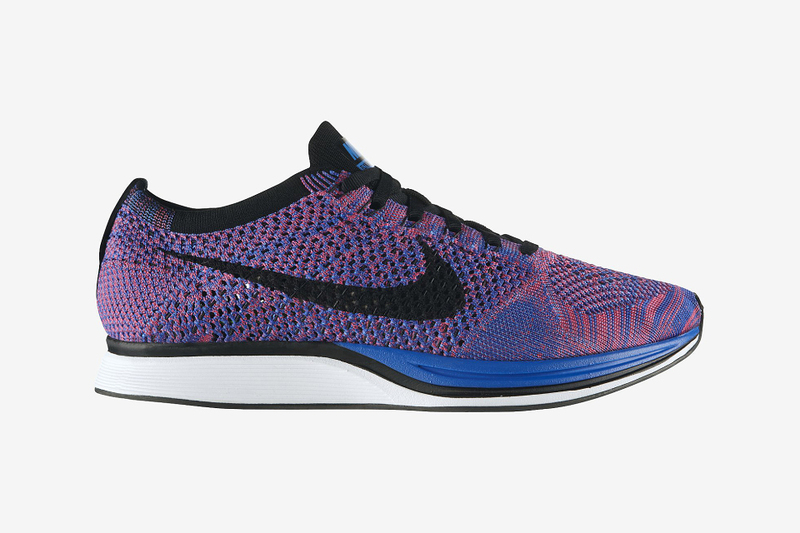 The Lunarlon mid-sole has always been a great combination with the strong and breathable Flyknit upper. 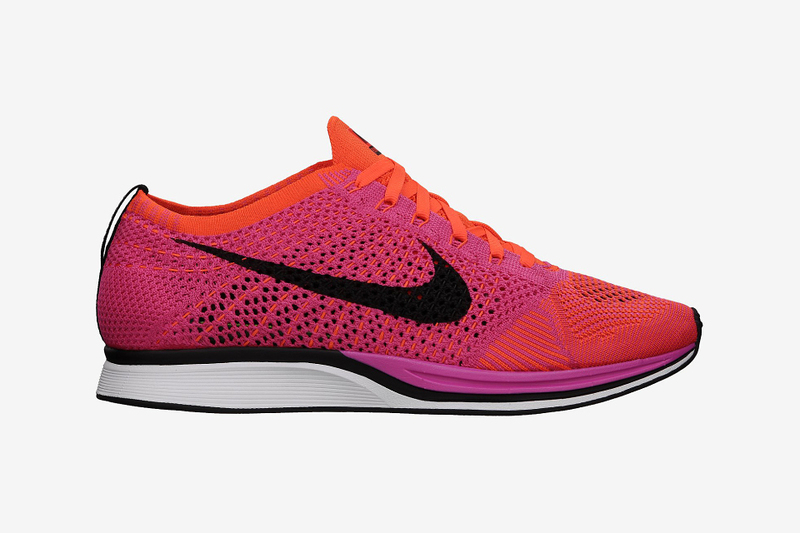 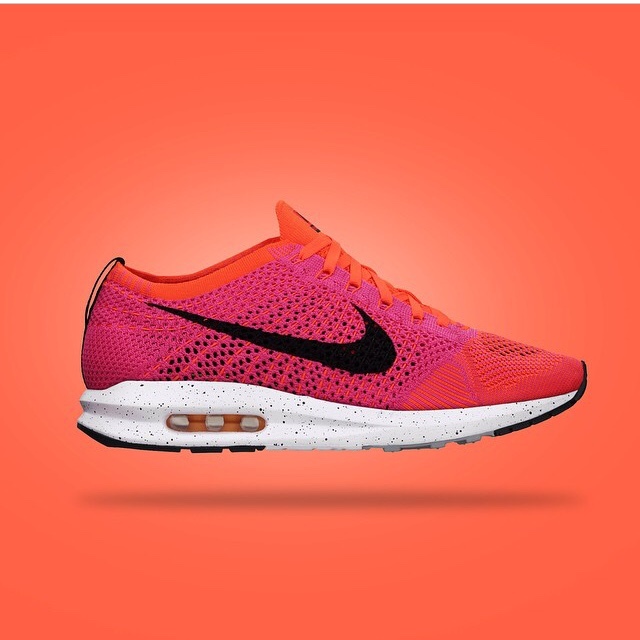 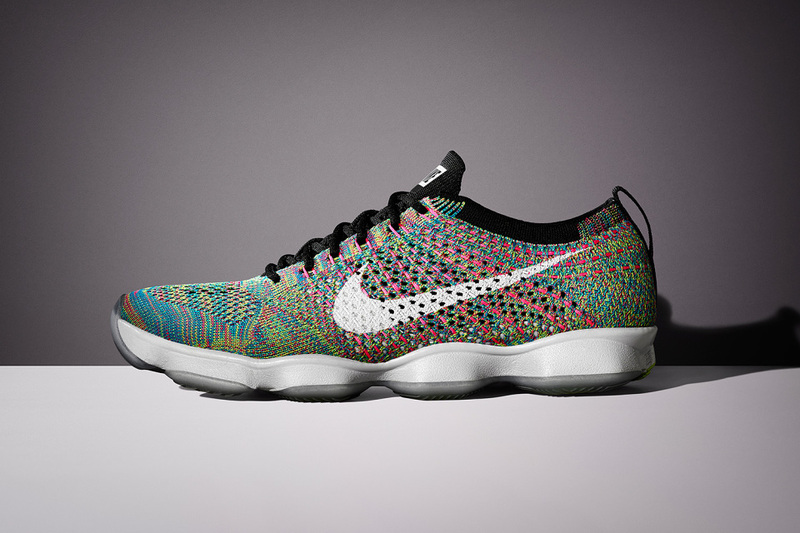 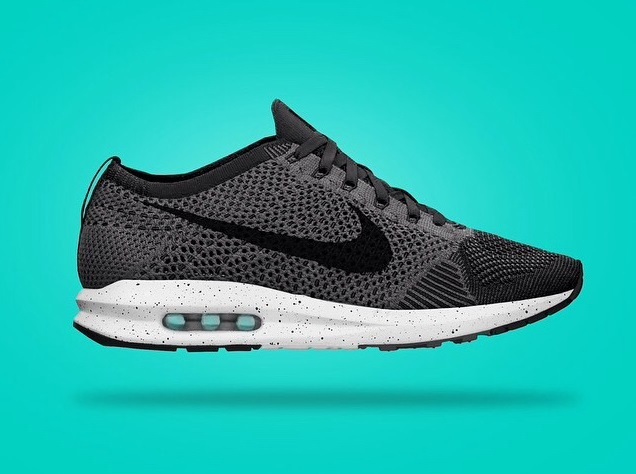 Both have been slightly updated and improved in this latest version of the running shoe. The Nike Flyknit Lunar 3 will launch in two limited-edition colors exclusively on Nike.com on February 12. 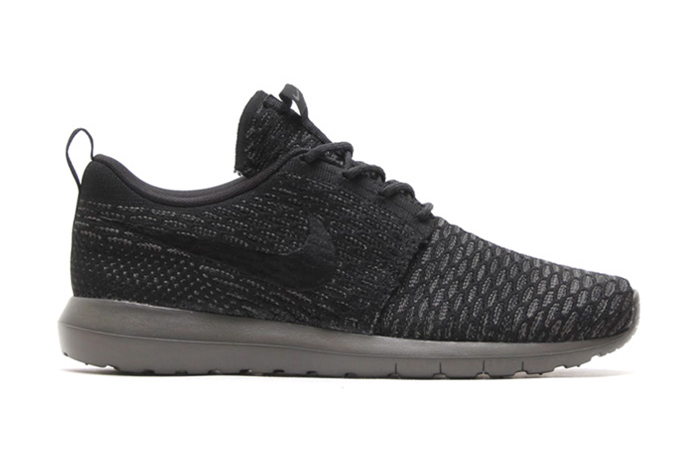 Nike Sportswear’s Flyknit-constructed Roshe Run is set to pop up soon in a clean Black/Black-Midnight Fog colorway. 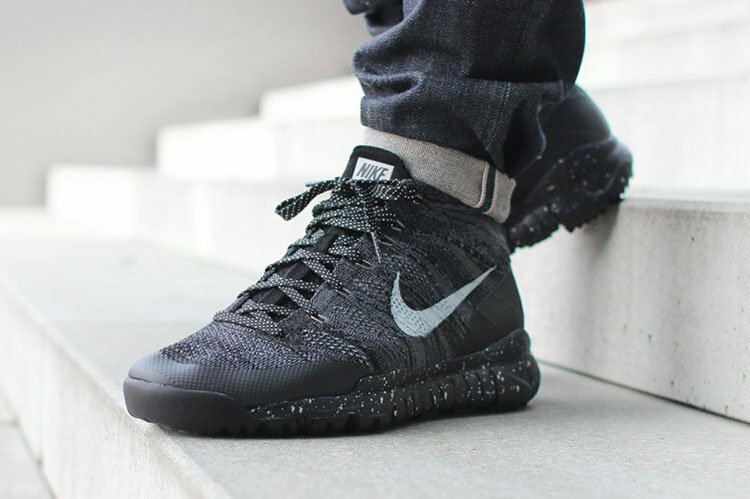 Reminiscent of the original drop’s “Sequoia” colorway, the latest Flyknit Roshe couples a predominately black look with hits of dark grey to both the Free-inspired NM sole unit and knit upper. 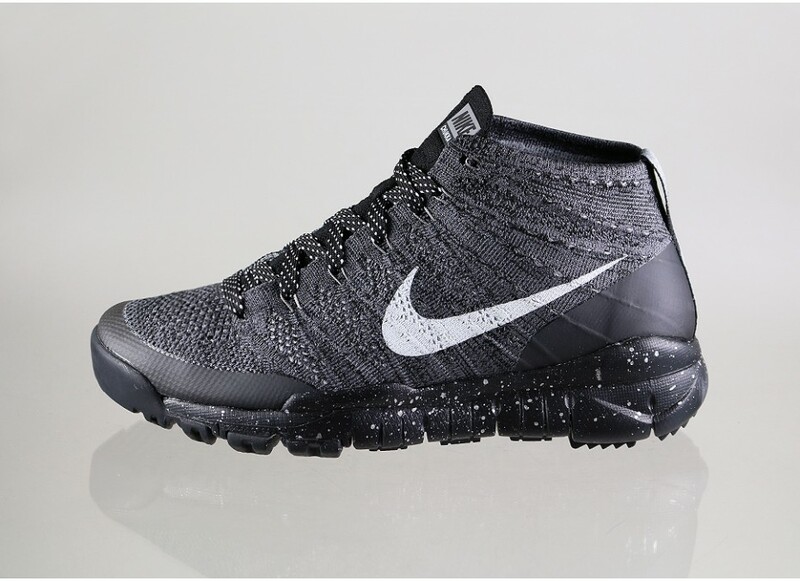 Look for the Nike Flyknit Roshe Run “Midnight Fog” to hit NSW spots as soon as September 20.